Let’s do some Physical Astronomy. The experience will help you to understand the movement of the earth and sun through the seasons. 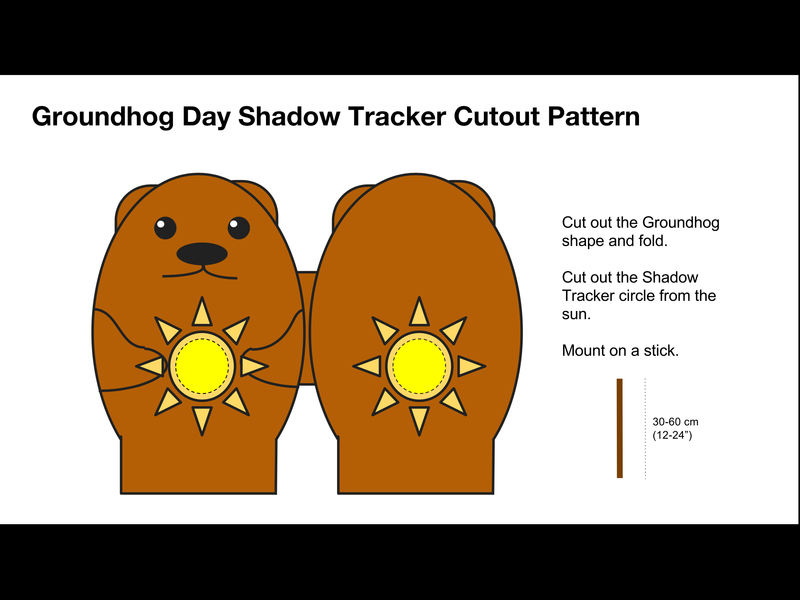 You will build a scientific instrument that is also a fun garden decoration and you will be able to track the Groundhog’s Shadow all Spring! 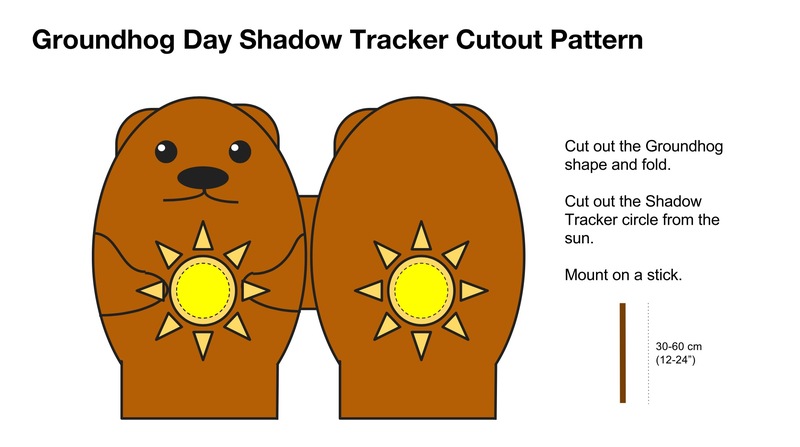 Start with this cutout pattern and attach it to a post made of metal, wood, or plastic. 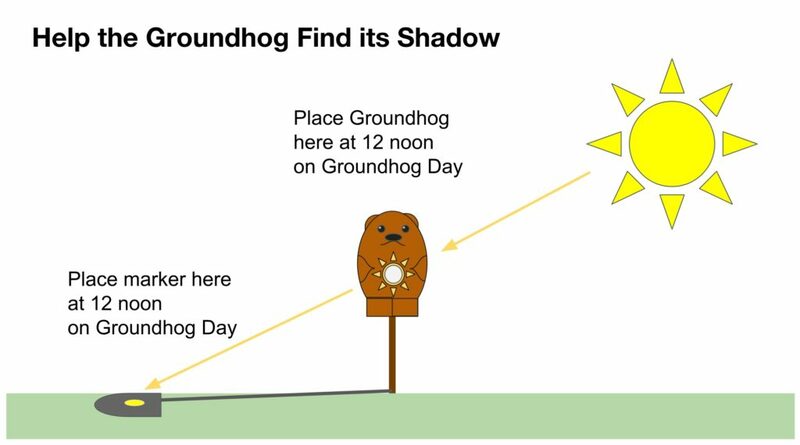 On a sunny day at noon (near to Groundhog Day), stake the Groundhog in the ground and mark where the sun shines through the hole. 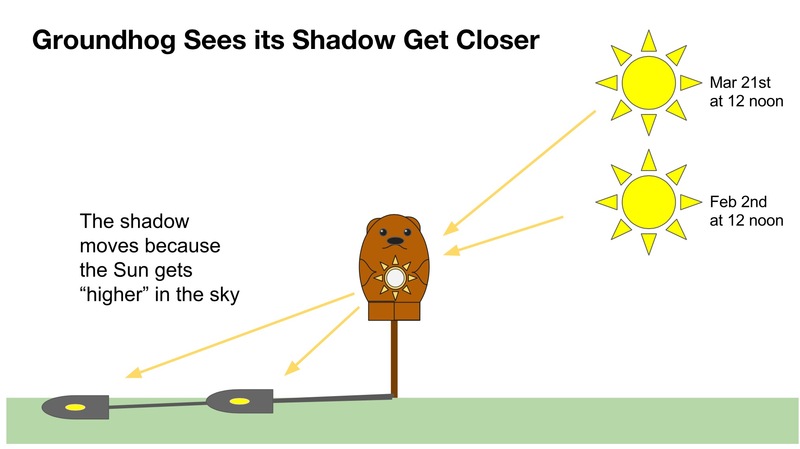 Every week or so, the sun will climb higher in the sky and the groundhog’s shadow will get shorter. 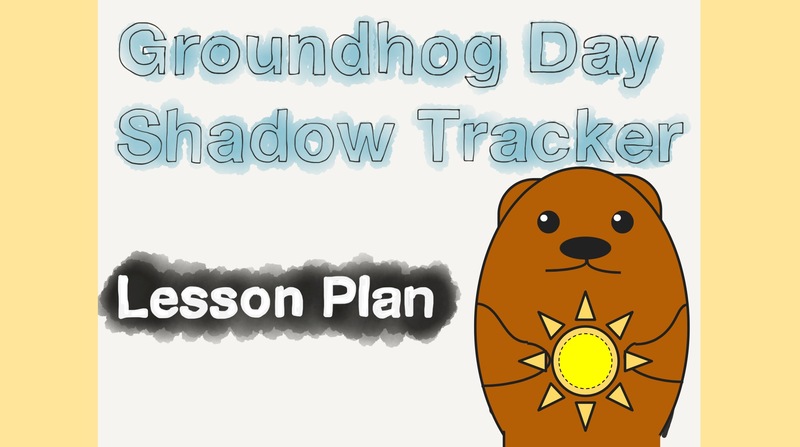 You can visit the shadow tracker weekly and add a new marker each time. You will see the shadow getting shorter and shorter.